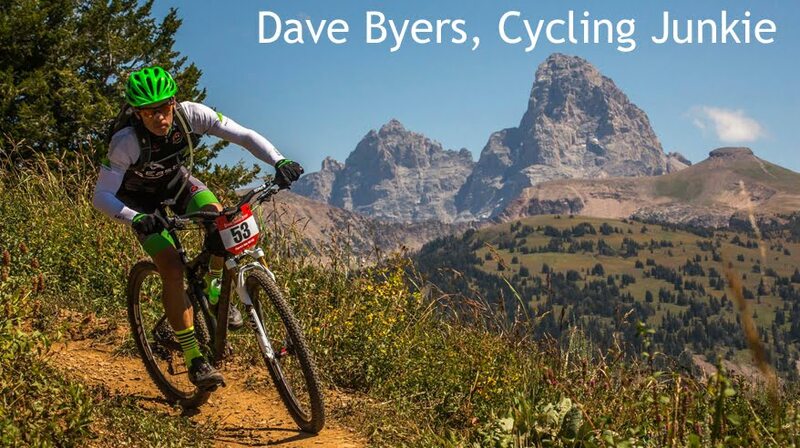 Dave Byers, Cycling Junkie: Come to Teton Valley, ID this weekend...and bring your bikes! 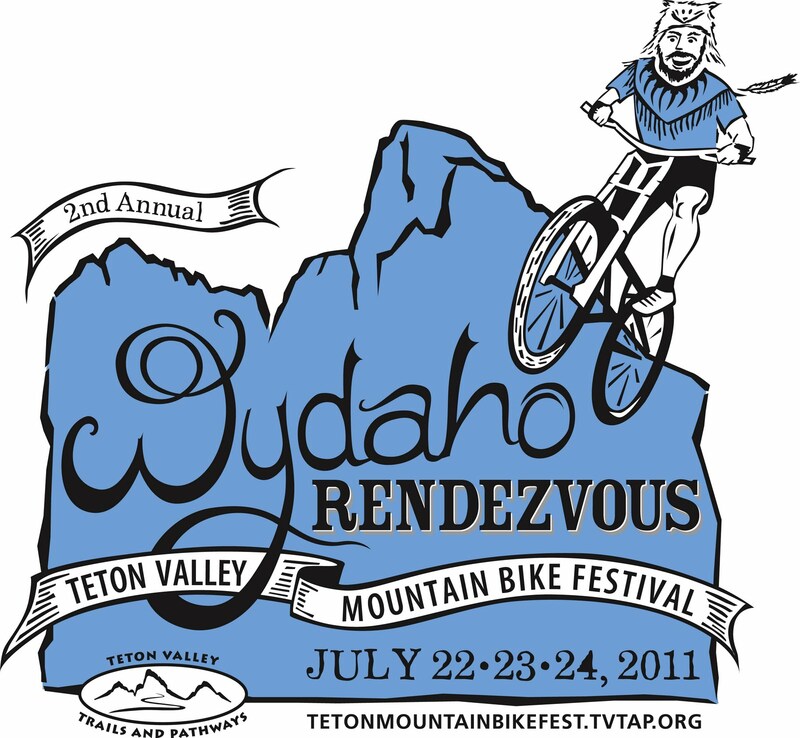 Come to Teton Valley, ID this weekend...and bring your bikes! There are a lot of cool cycling events happening in our little corner of the world this weekend! Blow off any other plans you have made come over to the west side of the Tetons this weekend. The WYDAHO Rendezvous Mountain Bike Festival is the headliner and includes group rides, clinics, raffles, live music, and the Targhee 5 Hour Lap Race (solo or mixed duo only) at Grand Targhee. This race is going to utilize some sweet new singletrack that was built at the very end of last season. For the roadies, we have the Grand Targhee Hill Climb time trial Saturday morning starting in front of Peaked Sports in Driggs. This a great event and Peaked Sports is always generous with the post-race raffle. If you are not into mountain bike racing Sunday morning at the Ghee, zip on over to Wilson, WY and do the Teton Pass Hill Climbs. I would link to it but despite my searching I cannot find any online info. Maybe they should use Athlete360 in the future? Trash Day comes a day early this week!